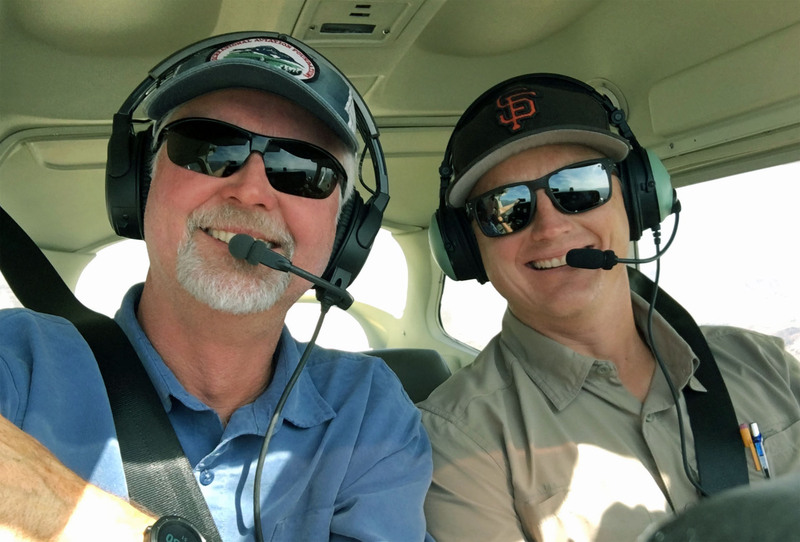 We offer flight training services in two locations - Idaho and the Reno/Lake Tahoe area. Our mission is to serve those seeking true stick and rudder skills. Tailwheel and backcountry training are our specialties. However, we also provide broader training services, including advanced certificates and Learn to Fly, for those pursuing the pure joy of flight or who aspire to commercial work such as backcountry charter of wildlife work. Join us. We'll make it a fun and rewarding journey. Operating from the Reno-Stead Airport (KRTS) and the Cascade, ID Airport (U70). Train with us in Idaho, the holy land of backcountry aviation. 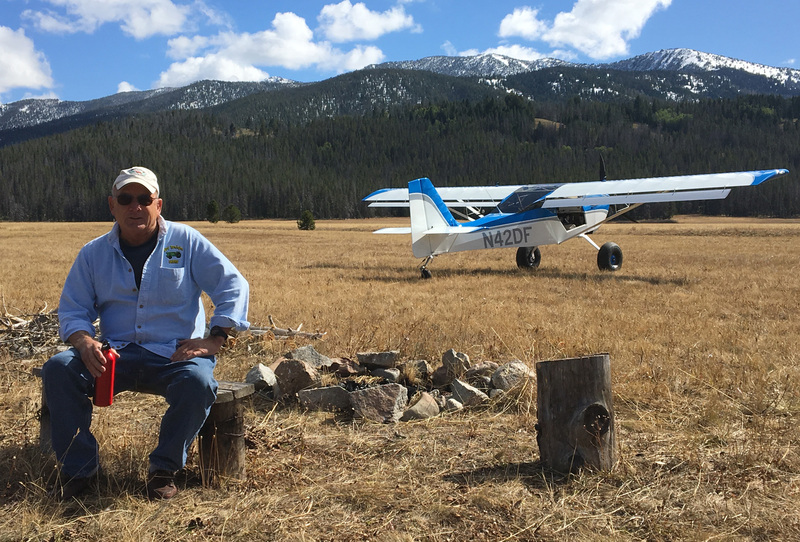 Our location, on the edge of the Idaho wilderness, provides quick access to legendary airstrips. We offer one-on-one, comprehensive training tailored to your experience, pace and desires. In our airplane, or yours, you’ll learn the concepts and skills necessary to safely and confidently fly, land and depart from beautiful landscapes. Read what others say. We make it an affordable learning adventure you'll never forget. Earn your tailwheel endorsement or pilots certificate from a specialist. Our expertise in both tailwheel and backcountry aviation makes us the perfect choice. We offer our tailwheel training in a new, turbocharged Kitfox aircraft. 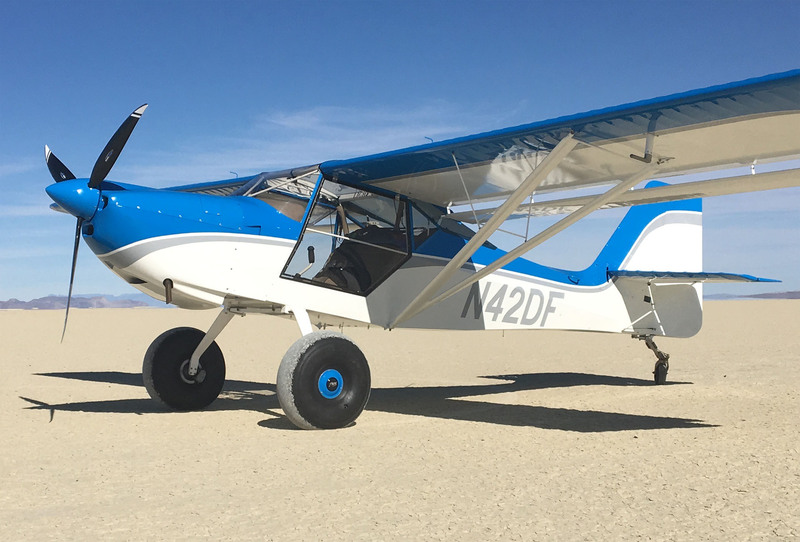 Unlike older, docile tailwheel airplanes, the responsive nature of our Kitfox will get you off on the right foot. This makes any future transition to other high-performance taildraggers easy. In our airplane or yours, we’ll make your training a blast! Please contact us with any questions you have regarding what we offer and how we can help make your aviation dreams a reality.